Are you an indie author? Do you have a novel gathering dust somewhere on your computer’s hard drive? Dust it off and submit it to the Louisiana Indie Author Project! Indie authors all over the country (and even in one Canadian province!) are participating in Indie Author Projects in their state, and Baton Rouge, Lafayette, and New Orleans have teamed up to bring this great contest to you. If you’ve already self-published your work of fiction, that’s okay! Any indie published work available in EPUB or PDF format can be submitted between April 1st – May 31st for consideration. Winners will be announced in October. Want to make sure your book is formatted correctly? Check out the library’s self-publishing resources! With Pressbooks, you can create the novel of your dreams and make sure it looks exactly the way you want it to. When you’re ready to submit it to the Indie Author Project, stop by Self-e! 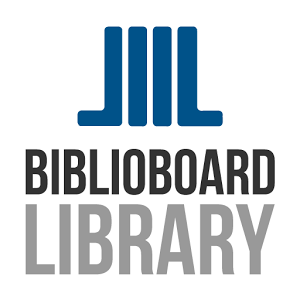 Self-e is the sharing platform to get your books on Biblioboard, our indie ebook collection, which will let readers all over Baton Rouge discover your work. Good luck and good writing, Baton Rouge! It is said that we all have a book in us. If you’re ready to start exploring the story you might have to tell, November is the month for you! Join the National Novel Writing Month challenge, and try to write 50,000 whole words in the thirty (30) days that make up November. It sounds impossible, or at least a little impractical – and frankly we can’t argue the latter. But it’s also a whole bunch of fun! There’s a robust local community of wrimos (a wrimo, of course, is a NaNoWriMo participant) that cheer each other on. When your book is finished and you’re thinking of publishing it, why not try self-publishing? The library has a great ebook formatter, and with Self-e, your book can become part of a national collection of Library Journal Selected Reads! Thursday, November 1st, 6 – 9p.m. Thursday, November 8th, 6 – 9 p.m.
Thursday, November 15th, 6 – 9 p.m.
Friday, November 23rd, 9 a.m. – 12 p.m.
Thursday, November 29th, 6 – 9 p.m.
Thursday, November 8th, 4:30 – 6 p.m.
Thursday, November 22nd, 4:30 – 6 p.m. If any more write-ins get scheduled for other library branches, you’ll be able to find them on our calendar. Check out the NaNoWriMo forums for your home region to get in touch with other local writing devotees, and announce your novel today! This year’s theme is Imagination and Beyond! Y’ALL it’s the most wonderful time of the year! It’s WRITING TIME. If you’ve ever wanted to write a novel, or needed an excuse to spend 30 solid days completely entrenched in your own mildly obsessive hobby, or been curious about what it might be like to go gently and temporarily bonkers, National Novel Writing Month is for you. Hang out with the Red Stick Wrimos, Baton Rouge’s own group of extreme November novelists, every Sunday at the CCs on Jefferson, or on Thursdays at the Main Library on Goodwood! Check the November Source for other library-focused writing events, like the Jones Creek Fiction Writers Workshop on the first and third Thursdays of every month. To “win” NaNoWriMo (there are no prizes but the glow of accomplishment, but oh, WHAT a glow it is), all you have to do is write 50,000 words in the month of November. You can write a whole novel! You can go rogue and write a bunch of essays! You can finally write the Batman fanfiction you’ve always dreamed of! (People do!) It’s a glorious time to let your creative juices run wild all over the rest of your life. Are You a Budding Poet? 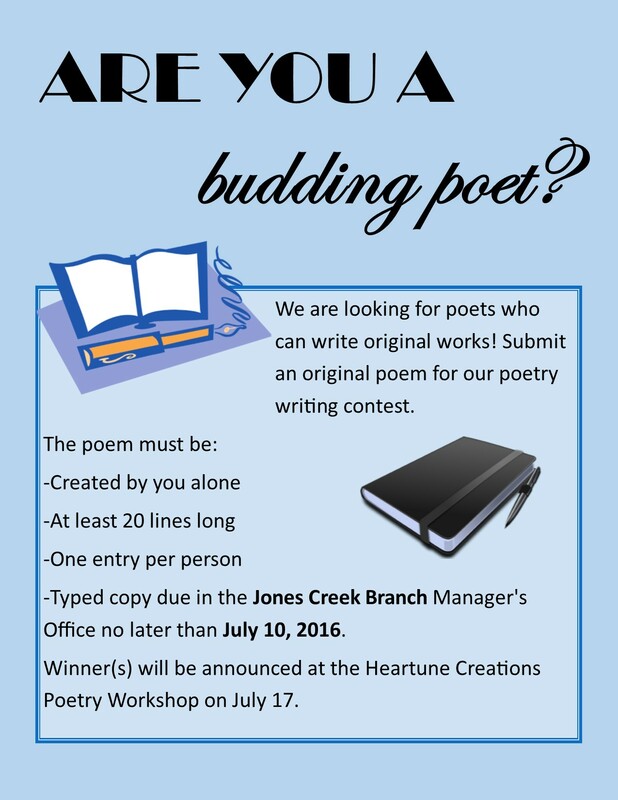 Posted on June 24, 2016 June 16, 2016 Categories EBRPL WritingLeave a comment on Are You a Budding Poet? It’s free to register on the NaNoWriMo website and you can track your writing progress, chat with other writers, and find out more about local writing sessions and parties. Join hundreds of thousands of writers across the country in this fun event. Did you know? Over 250 NaNoWriMo novels have been traditionally published. They include Sara Gruen’s Water for Elephants, Erin Morgenstern’s The Night Circus, Hugh Howey’s Wool, Rainbow Rowell’s Fangirl, Jason Hough’s The Darwin Elevator, and Marissa Meyer’s Cinder. Tuesday, November 4: 7-9:30 p.m.
Thursday, November 13: 7-9:30 p.m.
Sunday, November 16: 3-6 p.m.
Thursday, November 20: 7-9:30 p.m.
We’ll meet in Conference Room 102 on the first floor. There are two write-ins scheduled at the Greenwell Springs Road Regional Branch Library: Monday, November 3, at 7 p.m. and Monday, November 17, at 7 p.m. The Writers Club at the Eden Park Branch Library is also having a write-in on Saturday, November 15, at 3:30 p.m.
EBRPL also offers a wealth of resources for aspiring writers. Check out our Writers InfoGuide for details, including information on the self-publishing platform FastPencil and Gale Courses that offer writing classes, all free with your library card. 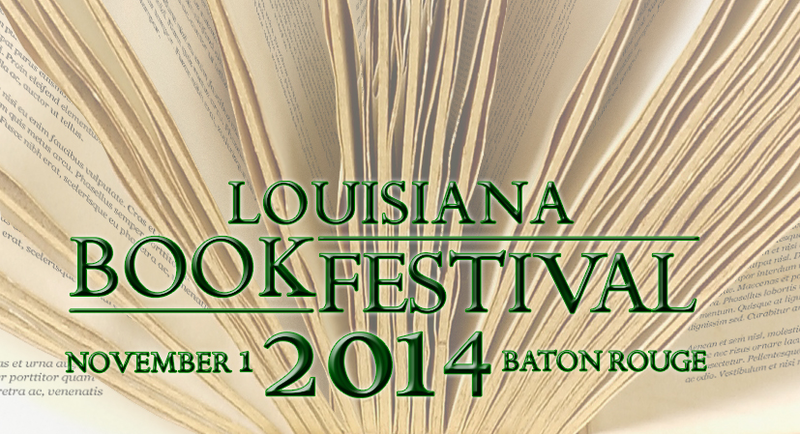 The 2014 Louisiana Book Festival is this Saturday, November 1, from 10-5, in downtown Baton Rouge at the State Library of Louisiana, the State Capitol, the Capitol Park Museum, and nearby locations. Whether you’re young or old, just can’t get enough of poetry or love to cook up some great Louisiana dishes, this national award-winning event has something for every book lover. The Louisiana Book Festival is your chance to meet exceptional writers while enjoying book-related activities and presentations. Don’t forget to stop by our Library tent as we unveil our 2015 One Book, One Community selection. Teachers, writers, and fans of young reader fiction are invited to the East Baton Rouge Parish Library’s 37th Annual Author-Illustrator Program. This year’s featured guest is world-renowned author Katherine Paterson, winner of the Newbery Medal and National Book Award. She’s the author of such works as Bridge to Terabithia, The Great Gilly Hopkins, and Jacob Have I Loved. Her talk will focus on writing for a young audience, her writing process, and more. The Thursday, October 9, event at 7 p.m. is free and open to the public. Registration and a fee are required for the half-day workshop with Paterson on Friday, October 10, starting at 8 a.m. There is a question-and-answer session scheduled after the workshop, followed by an autograph session, and Paterson’s books will be sold for this purpose. 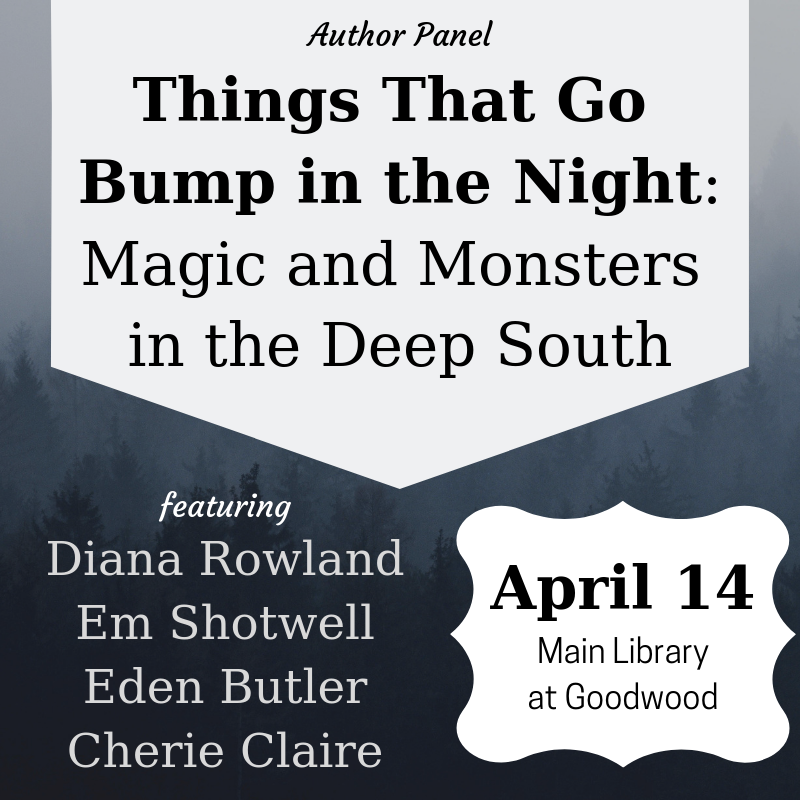 This exciting two-day event will be held at the Main Library at Goodwood. Registration deadlines are fast approaching, so don’t miss out! The form is available online or by calling (225) 231-3760 or emailing parnold@ebrpl.com.